My favorite 4 words in any language. "See You In CABO!!!" Friends, Redhead Family, Sun, Suds, Snorkel, Sammy Tunes and Open Bar!!!!! It doesn't get any better than this!! 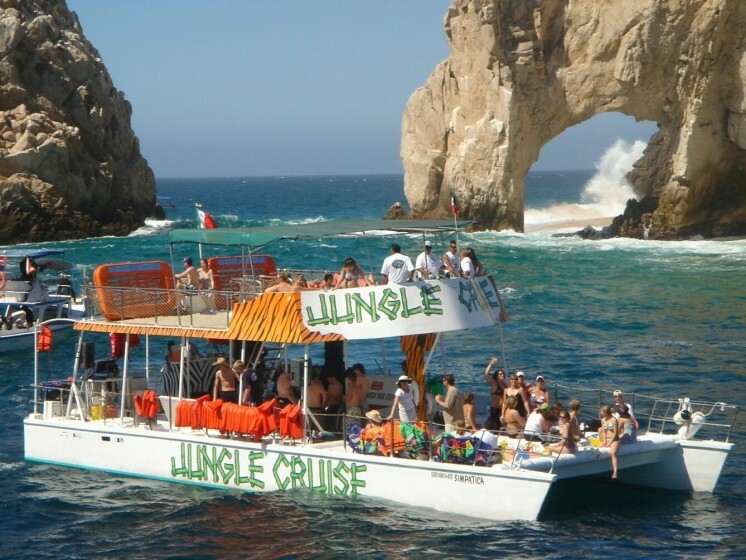 This will be my 13th time in Cabo, and every year I set up a Redhead Jungle Cruise that just keeps getting bigger and better every year!! Meet at 9:45 AM on the 11th of Oct on the Main Dock on the Southwest side of the marina just down from Senior Frogs to board. It costs $35. This will cover the per person marina tax and include breakfast, lunch, snorkeling, and open bar including Cabo Wabo Tequila!! Please bring a little extra to tip the crew. Redhead Jungle Snorkel Booze Cruise!!!! 1-Way!!! Friends, Redhead Family, Sun, Suds, Snorkel, Sammy Tunes and Open Bar!!!!! It doesn't get any better than this!! This will be my 12th time in Cabo, and every year I set up a Redhead Jungle Cruise that just keeps getting bigger and better every year!! Meet at 10:30 AM on the 7th of Oct on the Main Dock on the Southwest side of the marina just down from Senior Frogs to board. It costs $30. This will cover the per person marina tax and include breakfast, lunch, snorkeling, and open bar including Cabo Wabo Tequila!! Please bring a little extra to tip the crew. 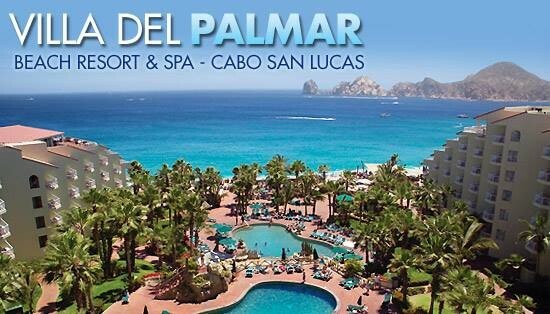 2 Bedroom Villa Suite at Villa Del Palmar in Cabo for the B-Day Bash Oct 10-17!!!! 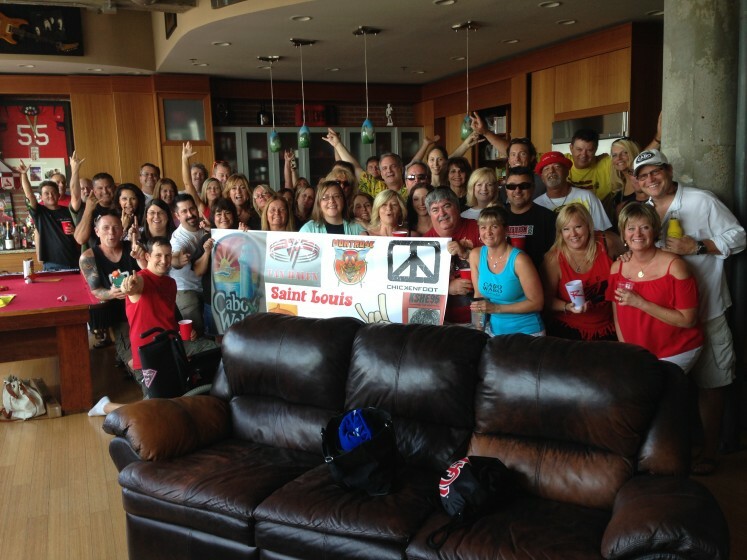 St. Louis Redhead Pre-Party!! This Sat, 15 Aug!!! 1-Way!! We are having a huge Redhead Rooftop pre-party/BBQ in St. Louis this Saturday from noon-5 at our place downtown St. Louis. Come help us paint the town RED!!! Shoot me a text (210-310-6213) if you are interested in joining us, and I'll get you all of the info. 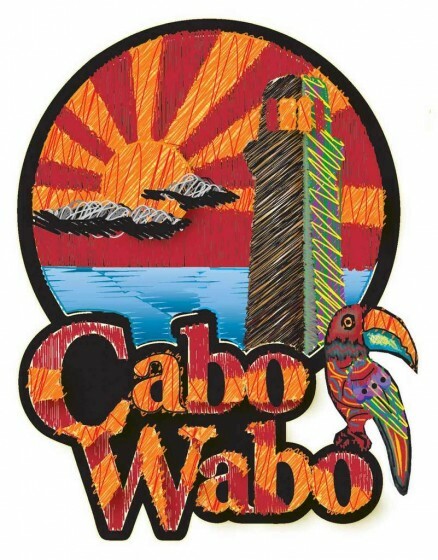 There is a big group of us Redheads headed to Cabo in 2 weeks for the Cantina's 25th Anniversary!! Please join us Sammy.............Pretty Please!! 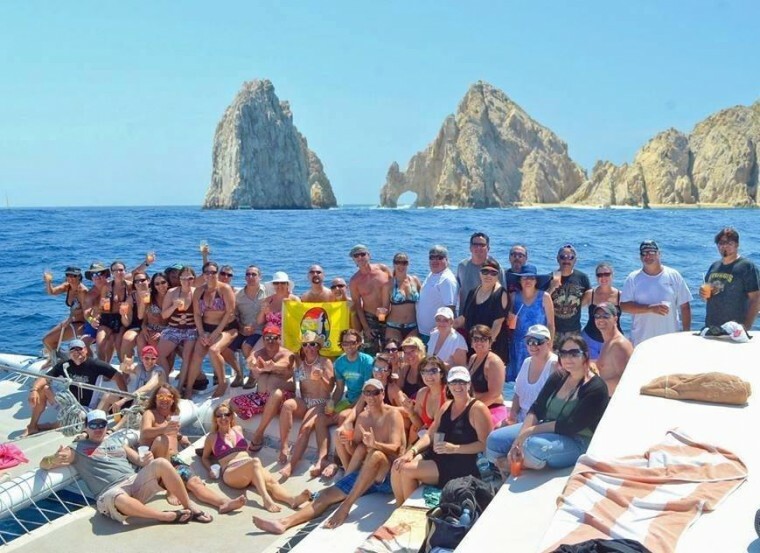 Redhead Snorkel/Booze Cruise April 23, 2015 in Cabo!! I am chartering a Jungle Cruise snorkel/booze cruise for all of the Redheads face down in Cabo in April for the 25th Anniversary of the Cantina!! Sun, Suds, Redheads, and Sammy tunes - it doesn't get any better!! I have created an events page for it. Please let me know if you would like to join us, and I can add you!! It is going to be 23 April 11:00-3:00! 1-Way!! !